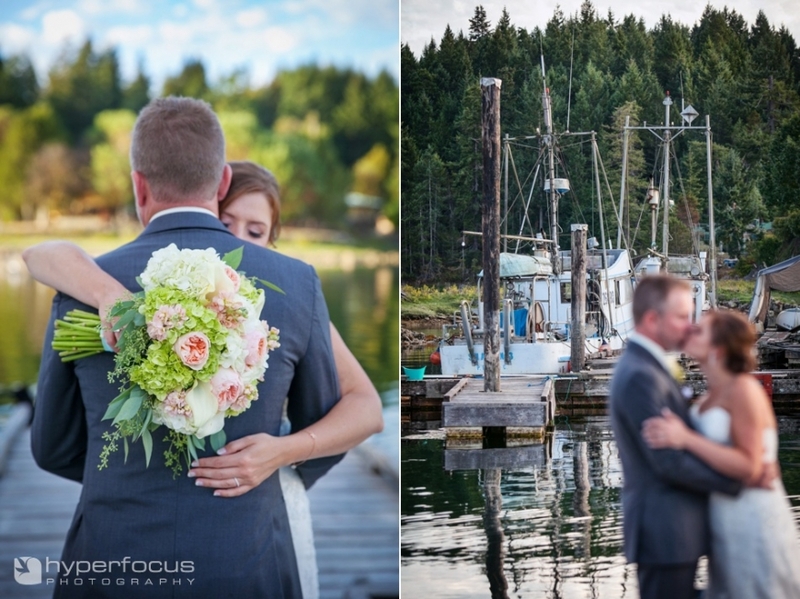 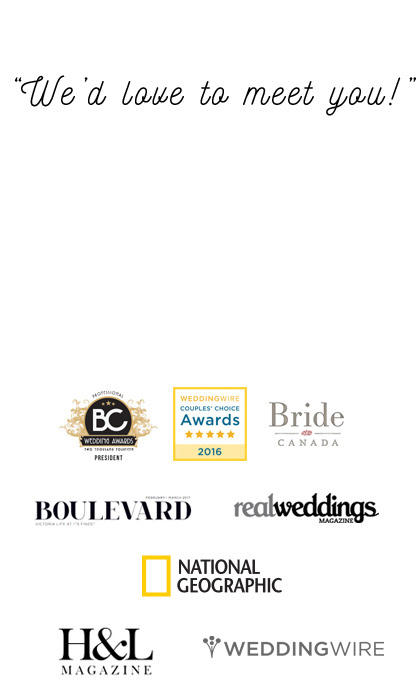 It was an idyllic wedding for Sarah and Dustin at the Painted Boat Resort in Pender Harbour. 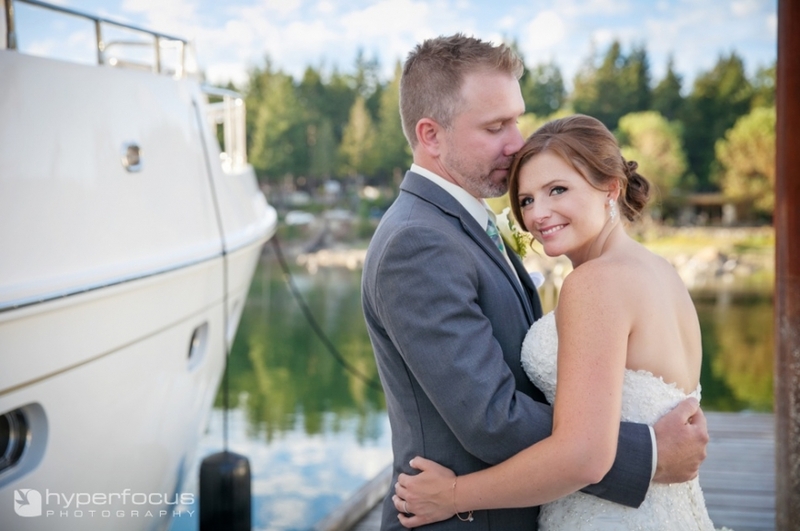 They treated all their guests by flying them all in by seaplane, which we thought was the best way ever for guests to arrive at a wedding, don’t you think!? 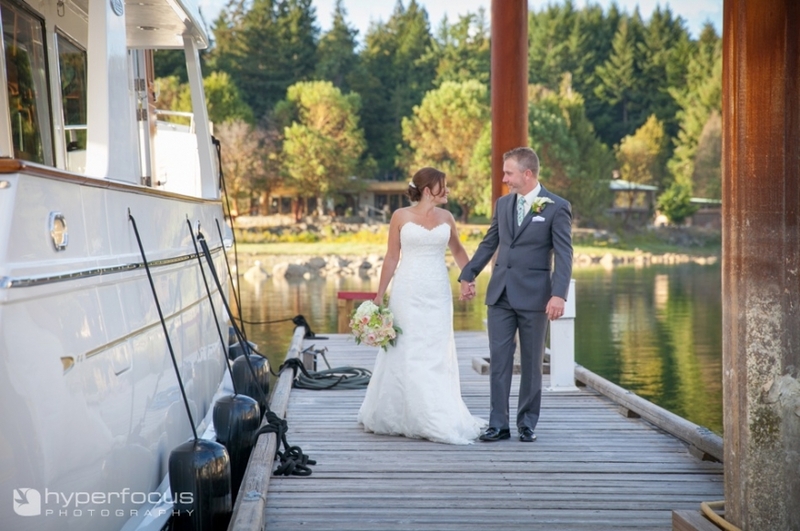 We have more to show you from their day, but for now, simply a little sneak peek.